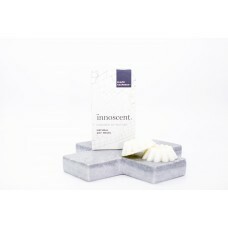 Create intense aromatherapy with Innoscent® Soy Melts. Each pack includes seven large melts for hours of bliss. Soy melts offer a superior scent experience. Mix and match your favourite scents to create your very own blends.